I'm a British IELTS teacher with over 20 years' experience teaching IELTS courses and I was an IELTS examiner for over ten years. I teach groups and one-to-one in the UK and online and I can come to your country to teach you if you are not based in the UK. I have had excellent results with hundreds of students. 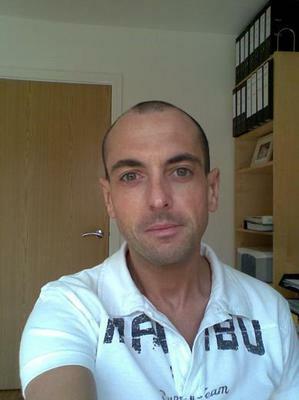 I am a private English teacher from the UK offering skype lessons only. I have a lot of experience helping students improve their confidence in public speaking, the quality of their presentations and help them prepare for interviews with international companies. I have a degree from a UK university and a certificate in teaching English as a foreign language. I help prepare students for exams such as IELTS, TOEFL, FCE, and SATS as well as increasing confidence and fluency. I keep students motivated and interested by tailoring my lessons to them. I love chatting with and meeting new people, I really look forward to sharing my enthusiasm with you! Skype Lessons available from as low as £17.50 an hour. Hello! My name is Nathan and I’m a Native English speaker from Australia! I have four years teaching experience in China and Singapore where I gained a deep understanding of how to help all my students achieve their learning goals. I found a passion for teaching in China and I haven’t looked back since! Whether it be teaching simple sentence structures to a beginner or helping someone achieve their desired IELTS band, I have experience tutoring people of all ages and of all levels. I have a Bachelor of Laws and a Bachelor of Commerce (majoring in Accounting) from Australia. Following my University studies, I taught English to classrooms of children up to the age of 18 in Yinchuan, Ningxia, China, before I moved to Singapore where I worked as a Reading Specialist teaching children, as young as three-years-old, how to read. For this reason, I have specialized phonics training and can help you understanding why you’re mispronouncing those tricky words wrong! But, more importantly, I can teach you how to correct those mistakes! Additionally, in Singapore I taught IELTS to several students on a weekly basis who then went on to achieve their target scores. I have a particularly strong knowledge of the Writing section and can provide detailed feedback on your essays for a small charge. Please feel free to email me at nbrehaut123@gmail.com for more information! My name is Lee and I'm a former IELTS examiner. I'm writing to let you all know that a new facebook page entitled "Examining IELTS" is being launched on Monday 22 October 2018. The page is specifically to support students with reading and writing at both academic levels. There will be lots of FREE support, information and resources, all written by me to help you to succeed with IELTS. In addition, there will also be competitions and other freebies in the coming weeks. Take a look at the page and remember to click "follow" to make sure you receive the relevant updates. I am a former IELTS examiner and am now available for IELTS writing preparation. I am a very experienced teacher/examiner having taught in a number of settings including University. if you need help improving your IELTS score, please get in touch! 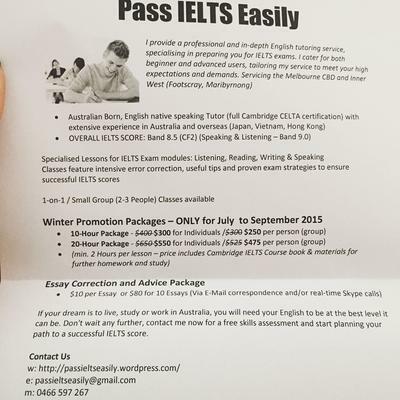 7.5 or 6.5 Want to know the Difference in IELTS? 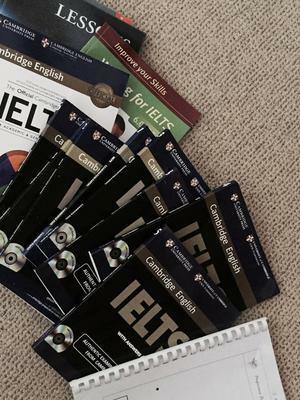 Just like others on this page I am an IELTS Assessor and it is sad to see people paying out good money and simply not being ready to complete the IELTS Exam. 2. Prepare for all areas, Reading, Writing, Listening and Speaking. 3. Be active in your course planning, you know the areas that you are weak in. 4. Read every day for AT LEAST 20 minutes in English. Find a book YOU WANT TO READ. Check out www.loyalbooks.com for a free audio book. There are many to choose from. 5. Know what will be in each section of the test. Drill yourself in the questions. 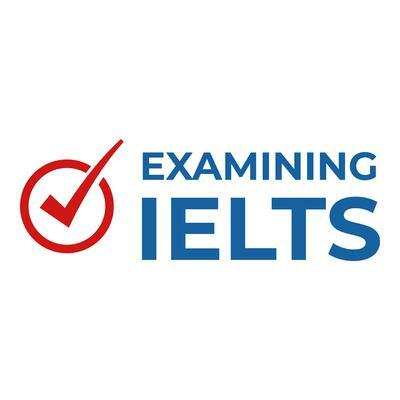 SEEK feedback from an experienced IELTS Professional. Before you apply to sit the test you should KNOW that you are ready. It does not matter what test you sit for being well prepared is half the battle. Trying to prepare yourself for the test alone is a difficult process. Use a professional to guide you and save money while you up skill yourself to attain the scores you need. I'm Marie, I can help with your writing dilemma. Writing is not that hard as long as you have a good vocabulary, organized thoughts and correct grammar. I normally give a feedback within the day after my student has completed the task. Native British English IELTS MASTER from London - I am available for IELTS lessons via Skype. I'm currently based in Taraz teaching IELTS. My students regularly achieve band 7 and above using my 28 day preparation strategies. Learn what the books don't teach you. I prepare students from around the world for the IELTS Speaking Test. My tried and tested methods have helped dozens of students overcome that dreaded language barrier and rise to the challenge of the IELTS Speaking test. 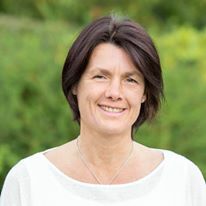 I'm a master's qualified teacher with over eleven years' experience as an English tutor. IELTS Band Eight Expert Training for Australia Permanent Resident Visa. Provided on a one-to-one basis. IELTS results of past students provided for verification. Flexible Schedules. In order to reach the required Writing standard for Band 7.5 / 8.0 / PTE Full Mark , you are required to submit 18 essays, 10 reports or letters. You will receive the essay feedback after 1 or 1.5 day. This will allow you to reach the standard for scoring Writing Band 7.5 / 8.0 / PTE Full Mark . The expert essay marking service is provided free of charge to those enrolling in our expert course Band 8.0 / PTE Full Mark. -Essay types and how to structure them. -A wide range of vocabulary for essays which will make your essay Band 7.5 / 8.0 / PTE Full Mark. 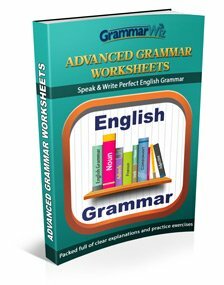 -Complex sentence structures which will increase your Writing present score by 1.0 - 2.0 bands / PTE Full Mark. -Expert time management: You'll be able to finish the writing section in 55 minutes, and allow the final 5 minutes for checking your papers. I’m Peter and I’m a former IELTS examiner available to give advice online. I’ve been teaching English for 17 years in the UK, Japan, Russia and Poland. I have also taught EAP, so can help with essays for university and academic language. See my website, www.peterjfullagar.wixsite.com/peterjfullagar or check out my Facebook page, https://m.facebook.com/ieltspeterf/ , IELTS Peter Online. Hi! I'm a former IELTS examiner and i've started making videos to demonstrate different aspects of the exam. Not sure if people will like them but i hope they can be useful in some way. Here is one about brainstorming, planning and writing introductions for task 2. My World Languages Centre is the choice of the discerning in Ghana. Call Sam for one one-to-one tuition that gives you 100% attention, or for corporate (group of max. 5 learners). For tuition that suits your style and schedules. 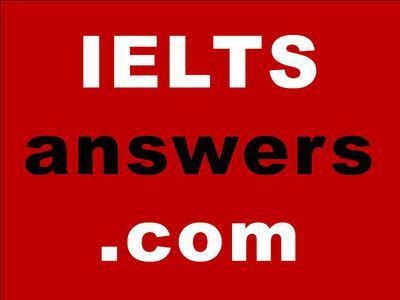 IELTS online with an English teacher. The number one IELTS teachers website with many current native English teachers who work in China, Japan, Thailand, Vietnam Korea and most other Asean countries. They use real qualified teachers and your guaranteed to improve your score. After 3 months of course work and one on one Skype calls they told me I was ready for the test, I scored 8 at Academic level, amazing teacher. Most of my candidates have scored between Band 7.5 and 8.5 for Speaking, after just 30 lessons. I also specialise in Writing and the results have been amazing. In addition, I now offer group classes, making professional tutoring affordable for all. Create a group and buy a slot ... it's easier than ABC and you do not need to invest months to get the band that you require. IELTS Tutor Pro is a website offering IELTS lessons with IELTS examiners and experts. All the teachers have extensive IELTS teaching experience. You can book a trial class today. I am a specialist IELTS teacher who teaches an INTENSIVE IELTS PREPARATION COURSE. I am a native English speaker from England, a qualified English teacher and a former IELTS examiner. I have been teaching IELTS courses for the last 15 years and via Skype for 9 years. I have a 98% success rate in getting my students to achieve the IELTS band that they need. 20 years English Language teaching experience. 15 years IELTS Preparation teaching experience. The course fee is $20 / GB POUNDS 15/ EU 18 per hour for a private class via Skype, transferred by Western Union or bank transfer. I've noticed a lot of you are having difficulties with your writing, especially getting beyond a Band 6.5. With that in mind, I'm hoping I can help. I'm a former IELTS writing examiner and have extensive experience in assisting students to achieve high scores in writing. Only recently, I've helped a student increase her score from Band 6.5 to Band 8 in just a few lessons. 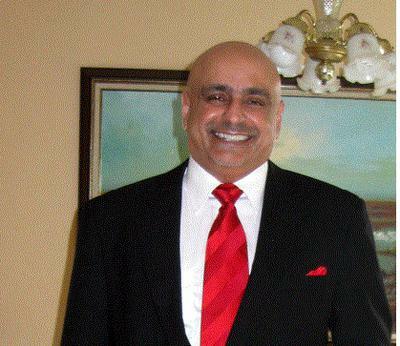 I'm a British IELTS teacher and also a former IELTS examiner with 25 years' IELTS teaching experience. This includes experience working at several universities in the UK and Australia. I'm currently offering IELTS tuition online via Skype/ Zoom/email and other platforms for those wishing to improve their grades. Classes are one to one and bookings are essential. I offer a free 10 minute Skype for those wishing to find out more about my classes and so I can find out more about your needs. My rate is £40 per hour or £20 per half hour. Classes are payable in advance and there are discounts for bookings of ten classes or more. IELTS examiner and IELTS teacher. 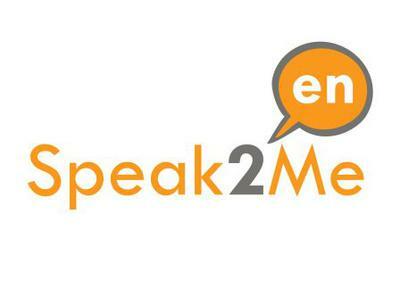 Speak2Me: Pass IELTS in 20 hours or less! You would be crazy not to try Speak2Me, it's free, easy and friendly. Go to www.s2m.me to apply or send an e-mail to contact@s2m.me with any questions. Qualified teacher of English with 10 years' experience teaching IELTS, General English and Business English. 1:1 IELTS Lessons and Courses! Native British IELTS Tutor! 10+ Years Experience! Central London! Hello, my name is Jeremy and I have been teaching IELTS for 10+ years. My students achieve a band score of 7.0, 7.5 or 8.0. 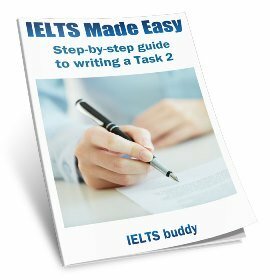 I am also the author of two IELTS books about IELTS Writing. I provide 1:1 IELTS exam preparation courses in Central London, at the British Library, Swiss Cottage Library, at quiet cafes, your office or your home! Please note: All lessons and courses are done face to face in London. I do not provide online lessons. Get a free IELTS essay correction or a free 15 minute Skype Speaking session. Take control of your IELTS score today. Email your essay to essays@iteachenglish.xyz or add me on Skype for your 15 minutes free ID: iteachenglish01 Visit iteachenglish.xyz for all of your IELTS tutoring needs. The best way to prepare for IELTS is to have your writing and speaking assessed by a qualified IELTS examiner and at www.prepareforielts.com we only employ qualified and experienced IELTS examiners. Follow us on twitter for IELTS advice https://twitter.com/prepare4ielts and visit our website for free resources. We are currently offering 50% discount on writing marking so try us and see how you can get a higher grade in IELTS Writing. 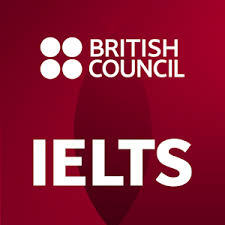 I have been an IELTS trainer for more than 8 years and presently work at the main IELTS examination centres in London. I can teach you the main tips and techniques to get the score you need. If you need help I offer IELTS classes on skype or 1 to 1 To those based in London. 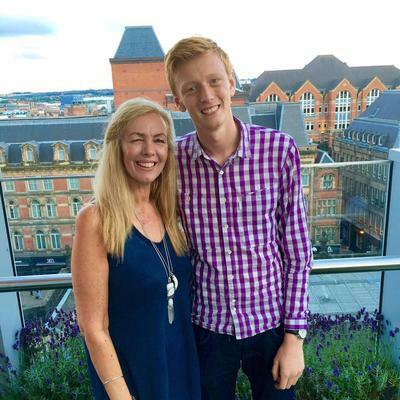 I am a writer and English teacher from Manchester. If you would like me to read over an essay that you have completed, I can send you some feedback on how to improve and talk about it on wechat (text/video). Send your material to a.deaville.tutor@gmail.com and we can see about getting you that 9! I was recommended by 2 of my friends who also took lessons with her. Her name is Anna. She is from the UK, did a training course to teach IELTS/PTE band 8 or higher. I am a CELTA qualified native English teacher looking to provide IELTS preparation training to nursing staff, particularly surgical theatre or ward staff who wish to work overseas. This training can also include a section on medical English. I have experience training students from a number of overseas countries and happy to conduct one to one or group sessions. I'm a qualified IELTS Tutor with years of insightful experience to pass on. 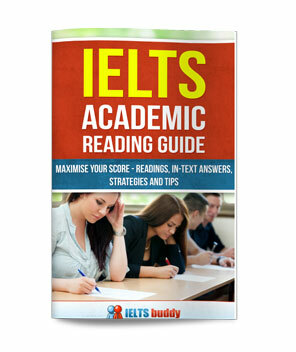 You can take the coaching for all the 4 parts of the IELTS or the one's you find difficult. Personalised coaching with feedback to work on. If anyone is looking for IELTS tuition on Skype please contact me. I am a British native speaker and have many IELTS papers covering Listening, Reading and Writing and Speaking. I can also help you with common IELTS vocabulary and help you achieve a band score of 7 with some guidance and tuition. All you need is Skype and I will provide the materials. I live in the UK and have 7 years experience in tutoring students. Please contact me on ieltslearningmadeeasy@gmail.com for fee and lesson structure details! I can recommend a teacher. If you need help with preparation with any or all aspects of the IELTS test, please feel free to contact me at ieltspar@gmail.com. I am a TEFL certified English teacher and IELTS/TOEFL tutor presently teaching and tutoring in China. I have helped numerous students upgrade their respective scores based on simple practice strategies after focusing on their specific weaknesses. All in all, the key to success with any test is developing self-confidence, good preparation and a positive work ethic to refine your overall skills, vocabulary, pronunciation and fluency. Proper organization of thoughts for writing and speaking are key elements to doing well in the test. Honing your listening skills to "pick-out" the write answers requires absolute concentration. And lastly, learning how to read for gist, detail, comprehension and key-word recognition are essential. I can also work with you over skype. My IELTS website is free and it has great links to help you. It also has my details if you want to be in touch. If you are interested in a high quality, online IELTS teacher please be in contact. I provide a professional and in-depth English tutoring service, specialising in preparing you for IELTS exams. I cater for both beginner and advanced users, tailoring my service to meet your high expectations and demands. Are you looking for an effective IELTS preparation with proven results? Want to achieve a high score in your exam? Come and study with us! We offer online courses for anywhere worldwide and face-to-face courses for people who lives in Santiago de Chile; can be in English or Spanish. I am a graduate student at Cambridge. I would love to recommend my excellent IELTS teacher to anyone who's in need as he helped me get the unconditional offer from Cambridge and I really appreciated it (should have recommended much earlier to ppl on the website but I only just found the forum...). I was struggling with writing & speaking for a few months as I couldn't get higher than band 6.5 after a few attempts(3-4 times), and panicking since the minimum score for my course is 7. At that time, I contacted Cambridge University language centre and they didn't have any courses available for me, therefore gave me some external English tutor contact details instead, especially suggested a IELTS tutor called Andi Reed(Andrew Reed), who worked in a big language school in Cambridge city centre and also teaching students privately. He has more than 15 years experience in academic English and used to teach in Asia e.g.Japan, China, Taiwan... and got a great reputation. I really appreciated his honesty and also enjoyed his classes very much, he taught me how to write properly for different topics and always pin point my weakness very directly. I finally saw myself improving, from overall of 6.5 to 7.5 within 3 months(self-studying for Reading and Listening). 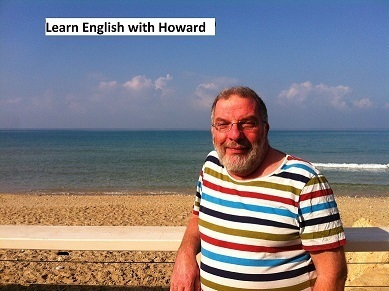 I've heard that he has started his own language school focusing on academic English based in Cambridge. I thought this info would be useful for ppl on this website. He's running IELTS group classes regularly in Cambridge and also accept online students. Recent IELTS Skype testimonials for http://www.OnlineEnglishTeacher.com. "Sorry for the late notice but I wanted to tell you that I got the results I needed to study at King's College London. I needed an IELTS overall score of 7 and got 8. 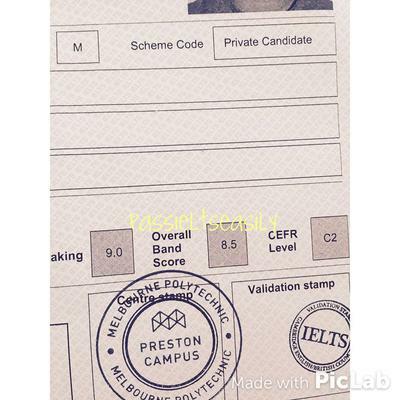 "I had taken my IELTS 3 times in the past and I had not been able to achieve the desired score in the writing task. I really needed help with my writing and after enrolling for your classes I benefited a lot. Due to the personal attention given during each class, I was able to correct my faults quickly. You and Douglas were able to identify my mistakes. Setting a target for each class also assisted me in writing numerous essays and I was able to improve my writing skills. I feel much more confident about my command on English. Total is 7 Thanks a lot Phillip ( I have taken the exam 4 times and wasn't able to achieve band 6 in all sections, after taking courses with mr.philip I achieve band 7 in a 3 weeks traning sessions)" Zahra A., Saudi Arabia, 30th May 2014. 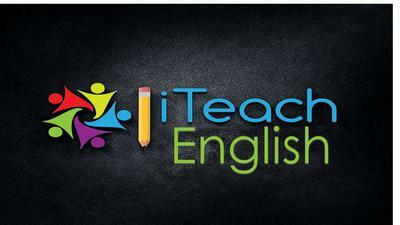 Online Teacher of English for beginners, intermediates and advanced and IELTS. Progress in your skills sitting in the comfort of your home. 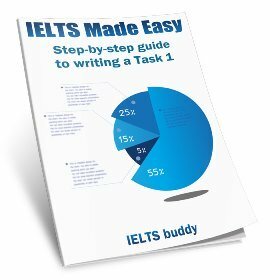 Do you need to prepare for IELTS test effectively? I will determine your level and will give you the main tips in order to achieve your desired score. I am an IELTS tutor and currently living in Kuala Lumpur, Malaysia. I can teach on individual basis as well as in small groups. I also offer an essay marking service for IELTS writing. I am currently in the process of setting up my own recruitment business, having recently been made redundant. With over 25 years' experience in HR, some of which has been in the Healthcare Sector, I fully understand some of the issues that students are facing in relation to successfully passing their IELTS. I am due to receive CELTA accreditation. CELTA is the Certificate in English Language Teaching to Adults and is the internationally recognised initial teaching qualification for teachers of English which is awarded by Cambridge English Language Assessment, part of the world-famous University of Cambridge. I am looking for students who would be willing to allow me to help them prepare for their IELTS (FREE OF CHARGE) . 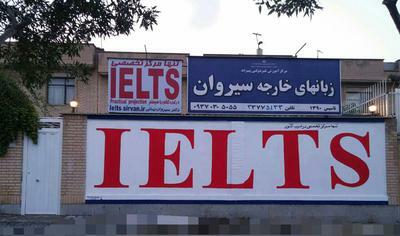 I will provide ongoing support until they have successfully completed their IELTS. In return all I require from yourself is feedback on my services and to allow me to publish your successful score. If you are interested please send an e mail to diancun@sky.com.